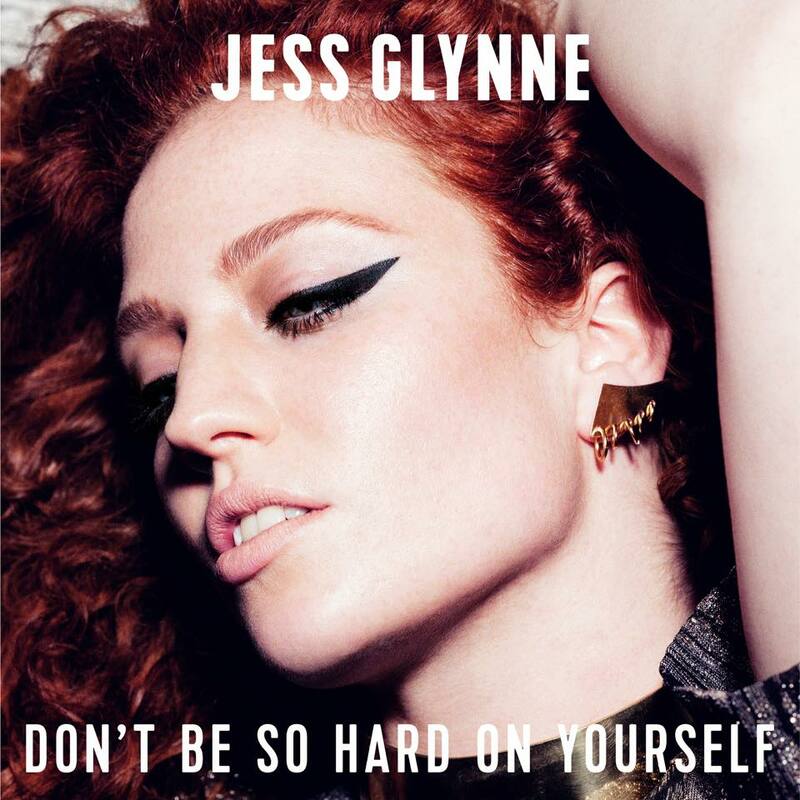 It hasn’t taken Jess Glynne long to become the go-to artist to provide vocals for DJs across the planet. And with good reason… it seems that just the very mention of her name these days guarantees a hit, especially in her native UK. Three top ten hits in succession under her belt; the latest being ‘Hold My Hand’, which went straight in at No.1 on the UK singles chart just a couple of months back. Now, with the release of her debut album fast approaching, the role of the single to spruik it falls to ‘Don’t Be So Hard On Yourself’. We’re happy to report that it’s another sensational, feel-good dance anthem, awash with synths, fresh, uplifting dance beats and those gorgeous, smoky vocals we’ve all come to love.